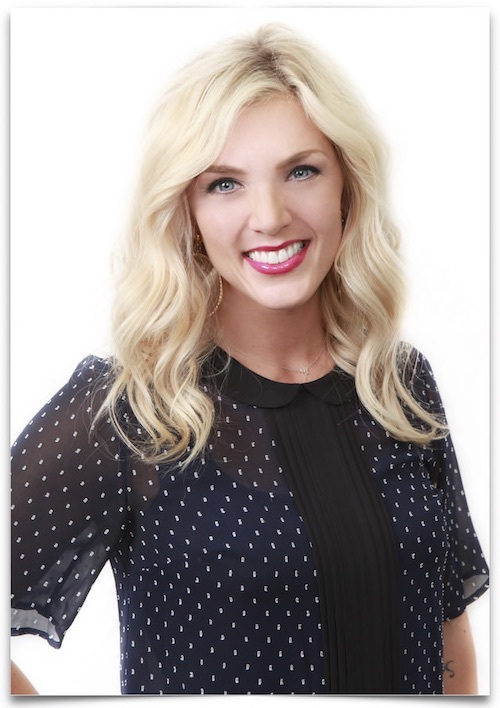 Amanda began with MBH in 2012 after earning her degree in Cosmetology. She is professionally trained in Schwarzkopf Color and Natural Beaded Rows Extensions. Her greatest personal reward for the work she does is in seeing the confidence her clients gain in themselves with beautiful styling. Amanda’s love for hair began with her Barbie Doll days and says that it has always been a passion, not a job.